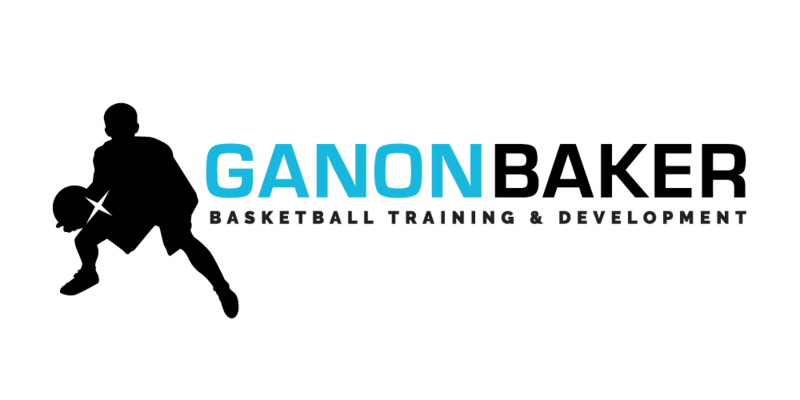 A comprehensive and systematic curriculum that is focused on introducing and building the fundamentals of basketball. Each of the four (4) levels build on each other with references in order to build the complete fundamental basketball player and contains great individual and team drills and concepts. This curriculum is VITAL for players that are new to basketball, coaches and trainers that are teaching players ages six (6) to ten (10) year old.